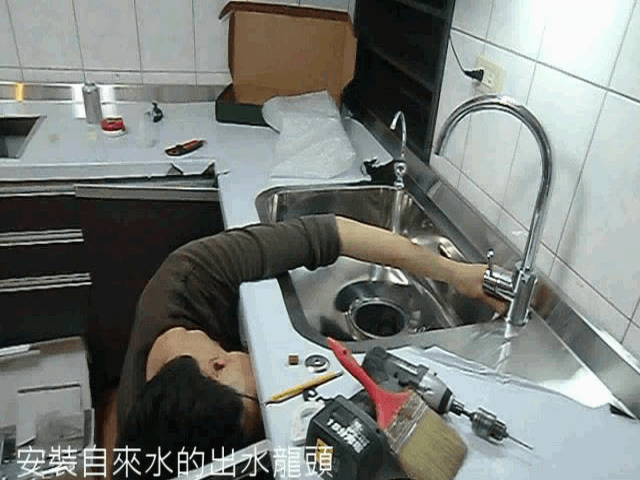 How to use Tien-I wrench tool to replace the hard-reached water-tap? Lots of "How to" articles are in the internet. But I believe most of people don't know how to deal with the unreachable nuts under the water basin, and don't know what kind of tools they should buy to solve this problem. 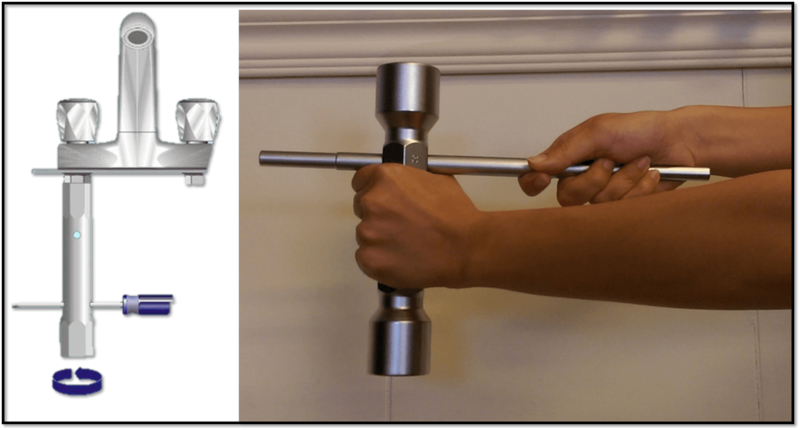 For this special and intractable nuts under the basin, Tien-I straight box wrench (also called tube box spanner) is designed to solve this kind of problems. We have complete sizes on its both ends, from the smallest 6mm to largest 44mm. With one wrench and affordable price, you can get two sizes to use. 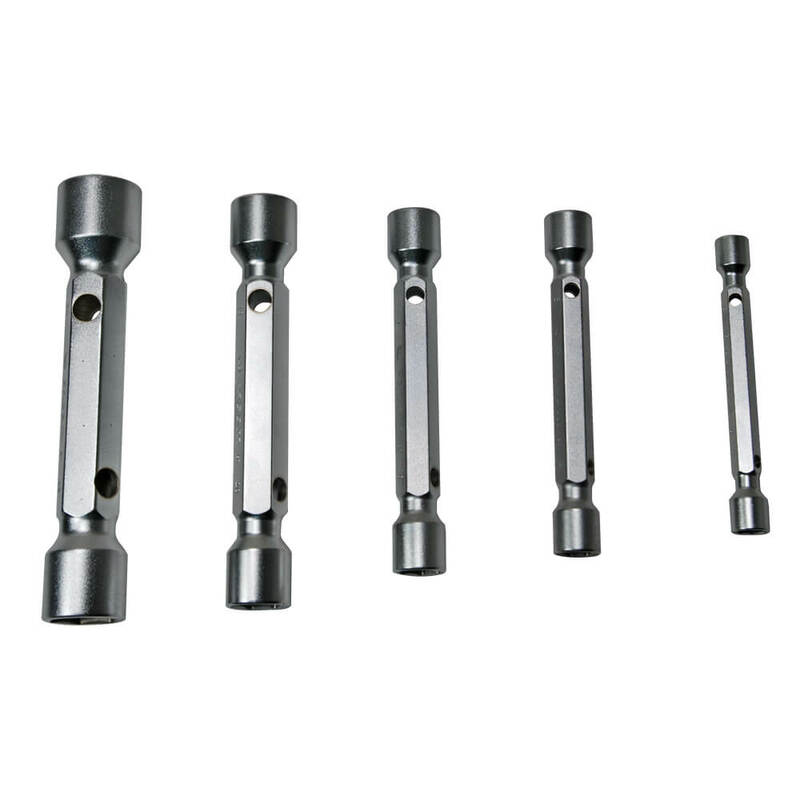 Tien-I straight box wrench (tube box spanner) have two openings in the top and bottom, which is designed to match and go through by special cylinder rods (Tommy Bar). The user can rotate the nuts easily. Even though the user don't have this kind of tools near around, something like screwdriver still can be replacement. This is definitely much easier than turning around the nuts by hand or by pliers with risk of damaged nut.